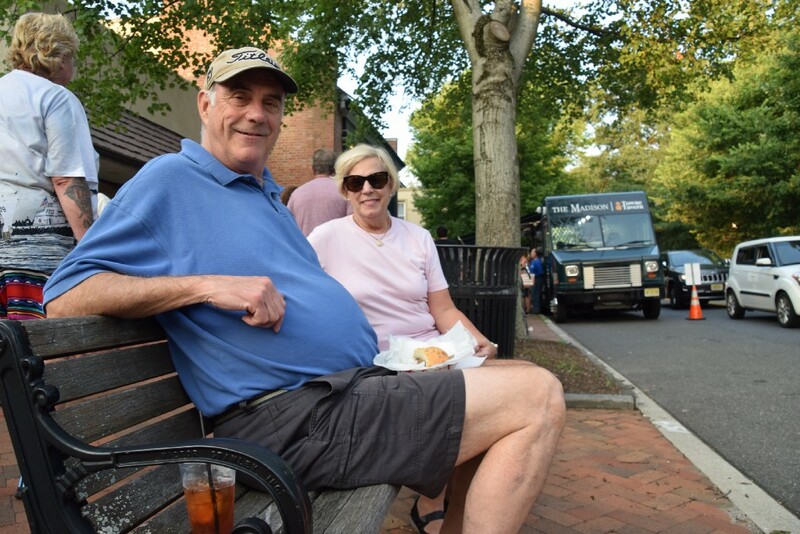 The Economic Development Advisory Committee’s Food Truck Festival and the Moorestown Community House’s Patio Party took place simultaneously on the evening of Wednesday, Aug. 22 bringing crowds of people to the town’s main thoroughfare to enjoy food and music. 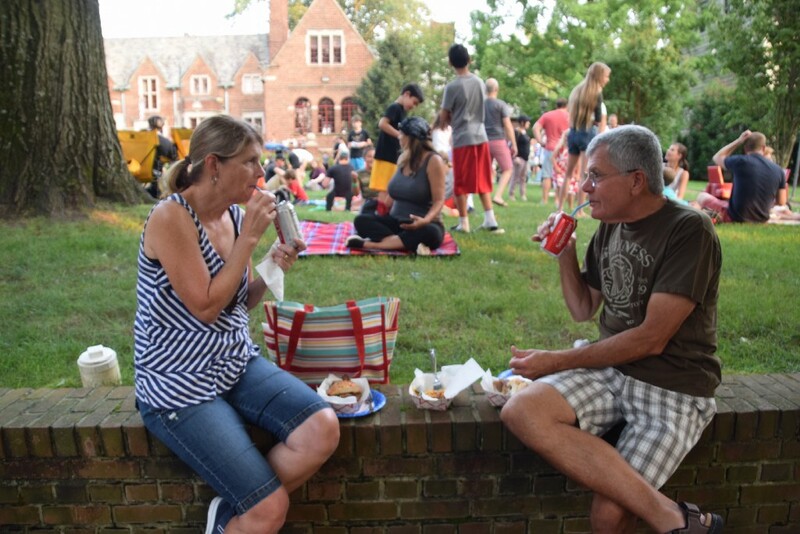 Council discussed updates to Memorial Field, and the school district presented their annual HIB report. Catch up on everything from the past week in the Weekly Roundup. 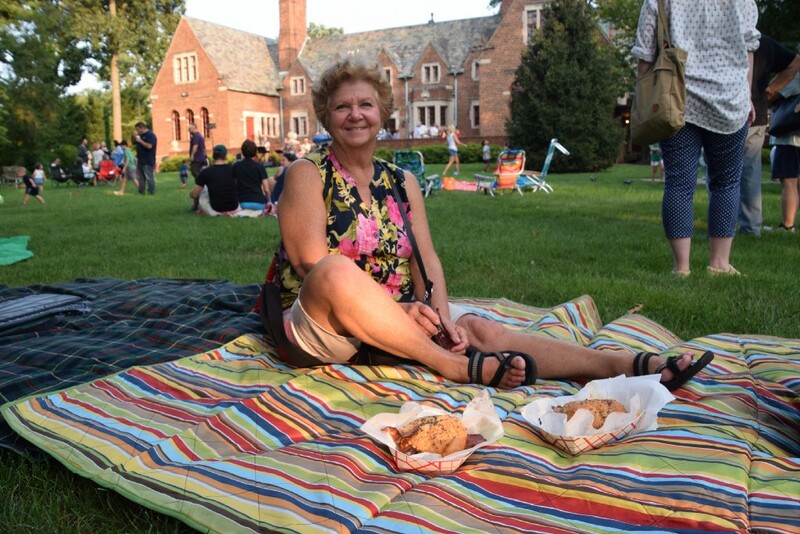 At the most recent meeting of Moorestown Township Council, residents whose homes border the Kings Highway Water Treatment Plant as well as Memorial Field took to public comments to voice their concerns about modifications to the two township facilities and inquired about how their neighborhoods will be affected by any potential updates.